The U.S. Department of Agriculture (USDA) released its FY2017 organic enforcement report over the weekend, showing a 24 percent drop in the number of complaints but a 179 percent increase in the number of investigations of alleged violations. The agency's National Organic Program (NOP) said for the year ended Sept. 30 it received 379 complaints, down from the 499 complaints in FY2016 and 549 complaints in FY2015. Despite inflation rates as high as 23 percent coupled with increasing production costs in Argentina, the United States remains a "reliable and stable market" for the South American country's organic apples and pears, which are being increasingly utilized for the manufacturing of organic juices and specialty food products such as cereal bars. The Kroger Co. said Thursday natural and organic food sales during the third quarter grew by double digits. Cincinnati, Ohio-based Kroger (NYSE: KR), with $115 billion in 2016 sales, operates nearly 2,800 supermarkets and multi-department stores in 35 states and the District of Columbia under two dozen local banner names including Kroger, Harris Teeter, Ralphs, QFC, City Market, and Dillons. 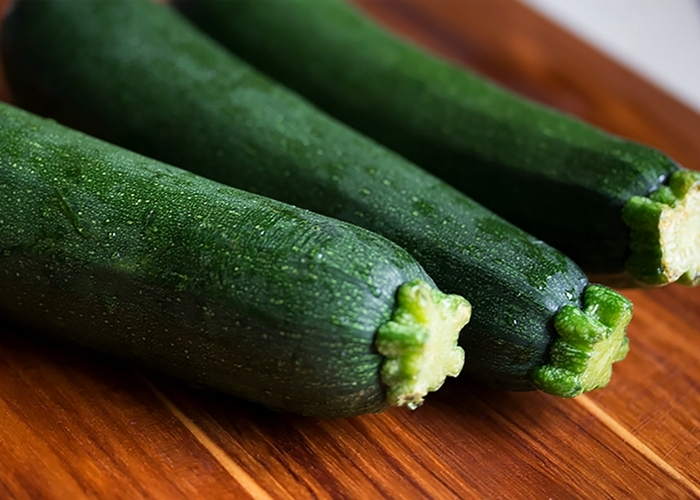 Tanimura & Antle, Inc. is eyeing a big stake in the U.S. organic produce market now that it's free of contractual restrictions related to its previous ownership of organic produce giant Earthbound Farm. In 1999, T&A acquired a 33-percent ownership stake in Earthbound Farm, which was founded by Drew and Myra Goodman, who had previously sold another 33 percent stake to organic produce company Mission Ranches in 1995. The U.S. organic products trade deficit for the Jan.-Oct. 2017 period was over $1.2 billion, with organic imports reaching $1.7 billion, while exports came in at $478.8 million, according to U.S. Department of Agriculture (USDA) trade statistics released Tuesday. The value of organic imports during Jan.-Oct. was up 22 percent compared to the same period in 2016, the trade data showed, while the value of organic exports during the first 10 months was up 6 percent. Last year, the U.S. organic products trade deficit hit nearly $1.2 billion, its highest level ever, with U.S. organic imports reaching $1.7 billion, while U.S. organic exports came in at $547.6 million. Check out the Top 10 U.S. organic imported and exported commodities for 2016. "Organic farming is the forerunner of our continuing evolution. By growing organics we are learning sustainable methods that help with our conventional farming programs." 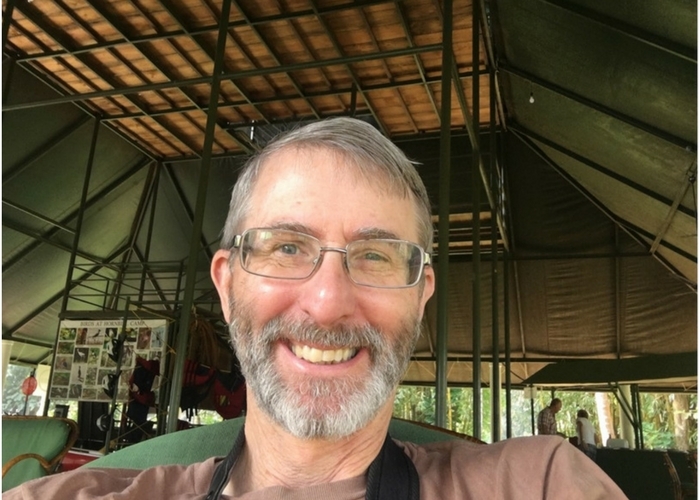 OPN recently spoke with Miles McEvoy who served as Deputy Secretary at the USDA National Organic Program for eight years. Miles retired this past fall and his service will be remembered as one that protected organic integrity, while building the organic sector. While he will be missed in DC; the organic community has not heard the last from this organic champion. 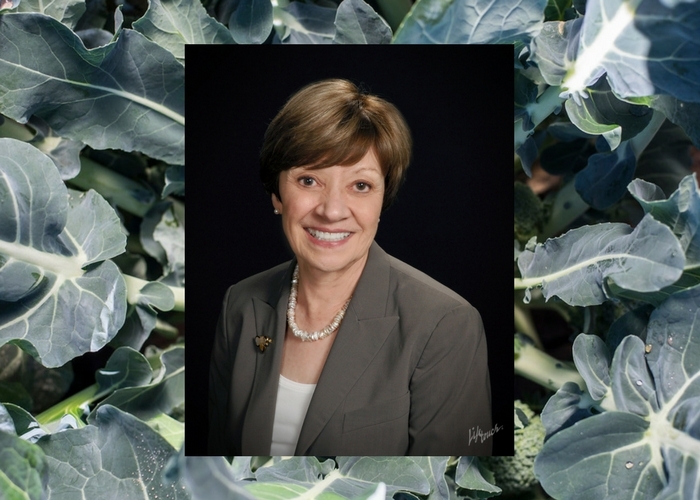 OPN had the chance to ask the Secretary of the California Department of Food Agriculture, Karen Ross what CDFA is doing to assist California organic growers and farmers and the growth of organic agriculture throughout the state. 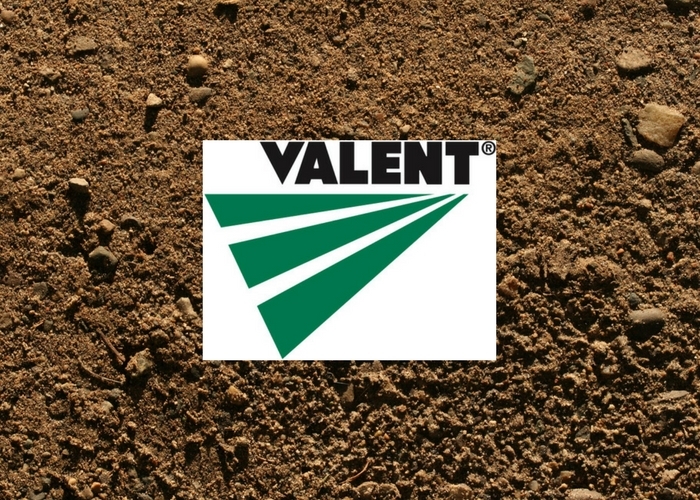 OPN recently connect with Anthony Griffin, Organic Crop Specialist at Valent on the importance of soil health and soil amendments. The winter West Mexico vegetable deal has begun with more organic supplies than ever before.